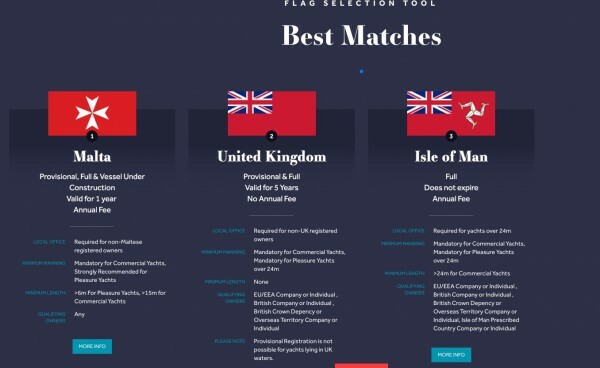 Sarnia Yachts has unveiled an innovative new online tool for selecting a yacht’s flag state. 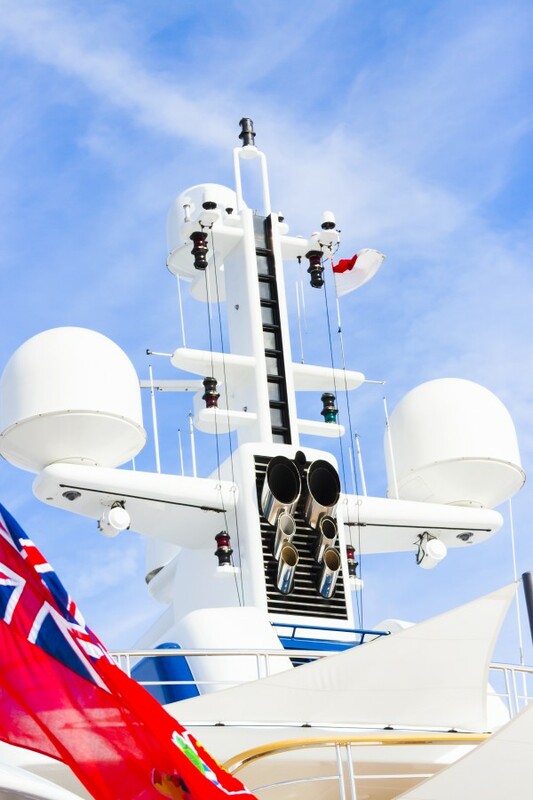 The short online survey, available here, asks owners to select different variables, with questions including the vessel’s length, if the yacht will cruise in EU waters, if the vessel is commercial or private and the gross tonnage, before offering three ‘best matches’ of potential flag states. This new tool illustrates a move away from the more traditional approach of owners relying on captain's advice or suggestions from a broker or manager. This new system may provide owners with a level of agency that could be translated across a number of processes in the industry, particularly related to legal and fiscal issues. This could be a welcome relief to owners, or their captains, who wish to be directly involved in each stage of the process, Sarnia Yachts developed the online portal predicting a shift in the market to aid owner education, “We hope the summary page at the end of the flag selector tool will help owners understand some of the pros and cons between each of the suitable flags presented to them,” says Armsden. 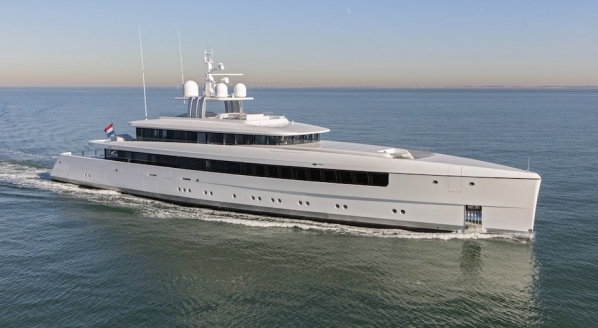 One cannot underestimate the power of superyacht knowledge and industry experience. The new online system will complement the advice and information already available for owners when selecting a flag for their yacht, but will it replace the need for specialists and advisors in the registration process? 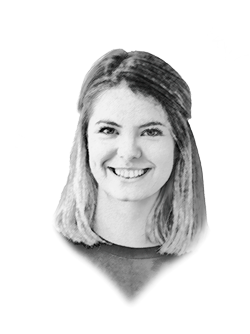 “The flag selector tool is a great way to limit the number of suitable options down for an owner, but we strongly believe there will still be a need to discuss the specific requirements with a registration specialist,” continues Armsden.